For booking or other inquiries, please contact goodsponge@gmail.com. To join our mailing list, go here. 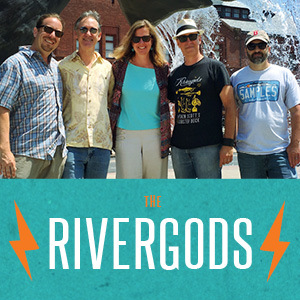 TONS of great Rivergods’ stuff (demos, live stuff, rehearsal takes) on Soundcloud. The Rivergods at Independent Artists Community.